As of July 9th, Google will be expanding their advertisement blocking practices to the rest of the world. Currently, Google has started filtering ads on websites in countries of North America and Europe because of the disruptive ads are shown by these websites. 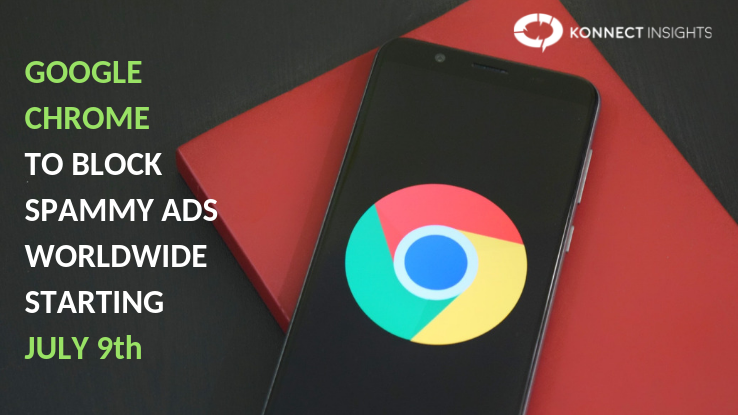 Google Chrome says that it follows the ‘Better Ads Standards’ to decide on which websites to filter ads in its browser Google Chrome. The Coalition for Better Ads designed the ‘Better Ads Standards’ program. Given below are 12 examples of abusive ads which include pop-up ads, poststitial ads, prestitial ads, large sticky ads, auto-play video ads with sound, flashing animated ads, etc. Initially, the ‘Better Ads Standards’ program was only applied to websites in Europe And North America and now the Coalition has finally decided that it will be expanding its efforts to cover all the nations worldwide. 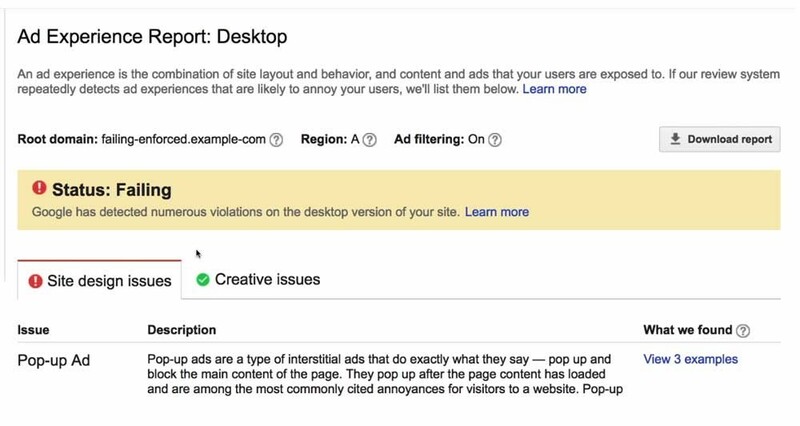 Publishers websites (websites on which advertiser’s ads get displayed) may use the Ad Experience Report tool to find out whether they comply with ‘Better Ads Standards’ or not. Google reported positive outcomes after implementing ad blocking in Chrome this past year. Out of the numerous websites reviewed by Google so far, it says that less than 1% of the websites have had their ads filtered.